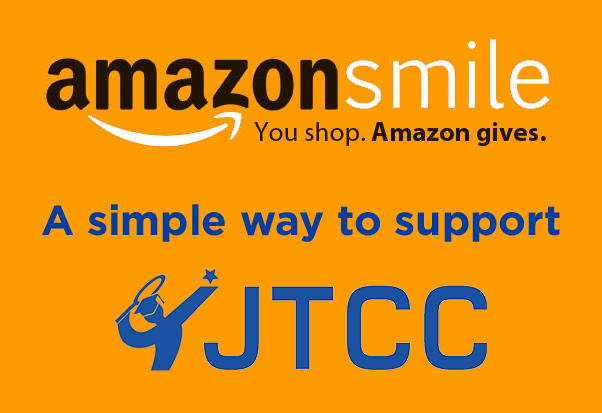 This year JTCC’s major annual fundraiser will be held at Columbia Country Club. Previously thanks to the generosity of three successive Swedish Ambassadors to the United States the Champions Celebration had been hosted for nine years (2010 – 2018) at the Ambassador’s residence in Washington, DC. The event benefits JTCC’s community outreach initiative the GEICO Game On! program, which provides free tennis instruction and academic enrichment to children in underserved areas of Washington, DC. The 2019 event honors Ken Brody, the founder of JTCC, and Mary Carillo, renowned sports broadcaster. Ken Brody is a true visionary and a passionate believer in how the benefits of tennis can extend far beyond the court. His conviction in the life changing power of the sport led to an intense focus on building a world-class tennis facility to house a junior tennis training program. In 1999, JTCC opened its doors to the first class of student-athletes who received financial aid as needed and who were provided mentoring and a first-class education. Over the past 20 years more than 250 graduates have earned places at leading colleges and universities across the nation. Brody was not only instrumental in founding JTCC, but he continued his involvement in the growth and evolution of the programs while serving as Chairman of the Board until 2018. An alumnus of the University of Maryland and Harvard Business School, Brody pursued a professional career in finance that has included being a partner and member of the Management Committee of Goldman Sachs, Chairman and President of the Export-Import Bank of the United States, and a co- founder of Taconic Capital, a hedge fund headquartered in New York. Brody’s son, Charlie, who was one of the first students to train at JTCC, is now an active member of the organization’s Board of Directors determined to build on his father’s peerless legacy. Mary Carillo is undoubtedly one of the most respected announcers in the world of sport. One of only six women inducted into the International Sports Broadcasters Hall of Fame, Carillo launched her broadcasting career in tennis in 1980 and has since covered 14 Winter & Summer Olympic Games, among her varied assignments working for CBS, ESPN, and NBC. As a player, Carillo reached #33 in the WTA singles rankings and is a former Grand Slam mixed doubles champion, winning the 1977 French Open with childhood friend and fellow commentator John McEnroe. With her personal experience on court, Carillo has offered candid and thoughtful analysis that has earned her a number of well-deserved accolades included being recognized on four occasions as the ‘Best Commentator’ by Tennis Magazine (1988-1991) and twice receiving the ‘Broadcaster of the Year’ award from the WTA (1981 and 1985). In addition to covering live sports events—including the annual Westminster Dog Show (which she declares is one of her favorite events), Carillo has been a correspondent on HBO’s “Real Sports With Bryant Gumbel” for more than 20 years.